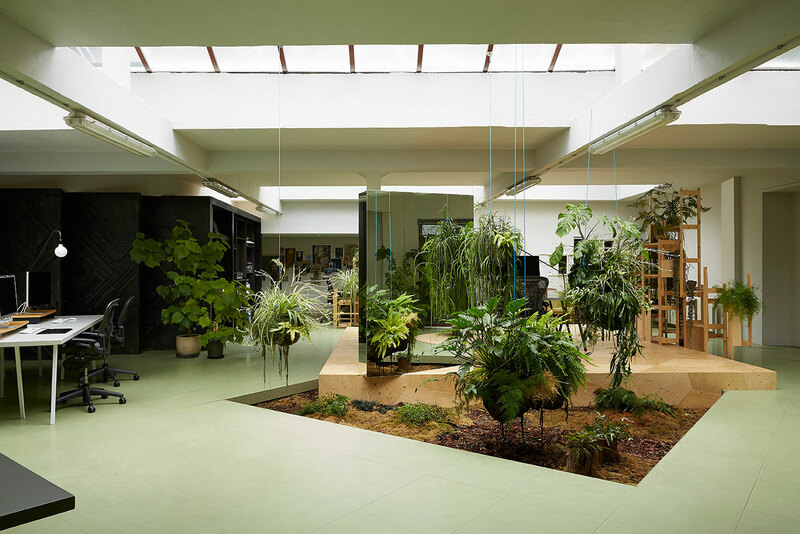 Andie from X-Otic Garden, indoor garden is the green spatial as space containing the elements of the plant (soft scape) and pavement contained in a room/dwelling. “Its function, apart from room/dwelling as well as an oxygen supply. To create an indoor garden, there are several things that need attention and needed, among others, the appropriate design concept of location, selection of the right type of plants, and sufficient light (when using varied living plants). “If the light is not adequate, choose a dry garden. 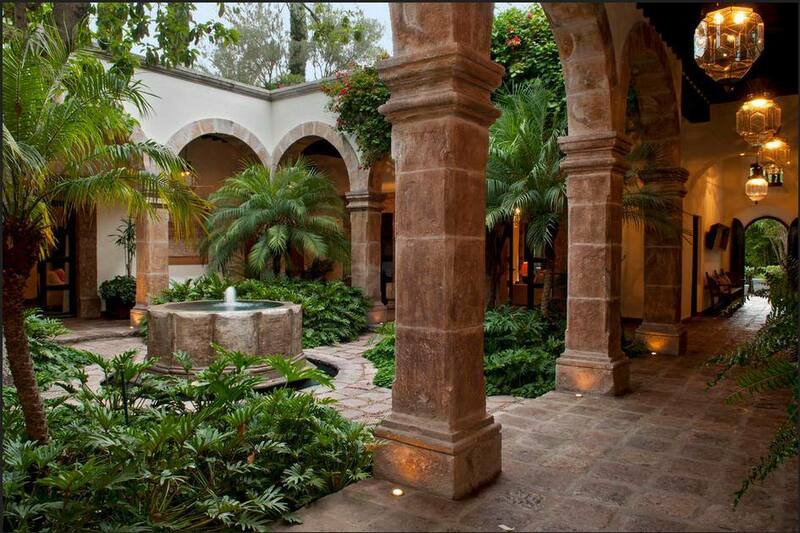 Indoor garden or indoor garden is the usual solution to choose if your house does not have enough land. However, it turns out this indoor garden maintenance bother easy. One-one will be able to make plants die and the room so not fresh. 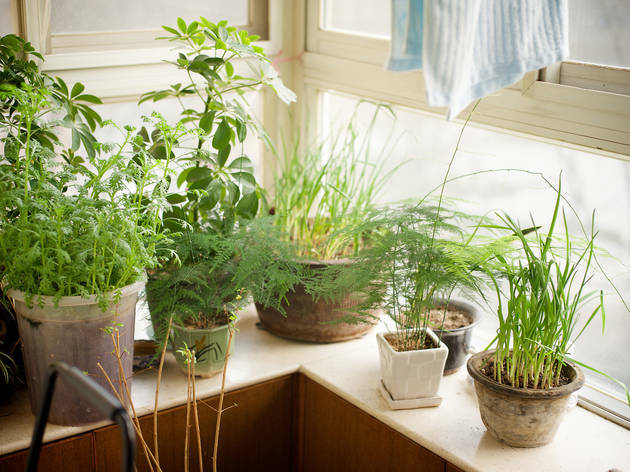 Here are some tips for your indoor plants can grow well and beautiful. Before creating a homeroom planting, you must understand the shape of the room at home. Look for angles that allow sunlight to enter. Note also the temperature of the room. Plants that are too hot, too cold, or too dry, will not grow. 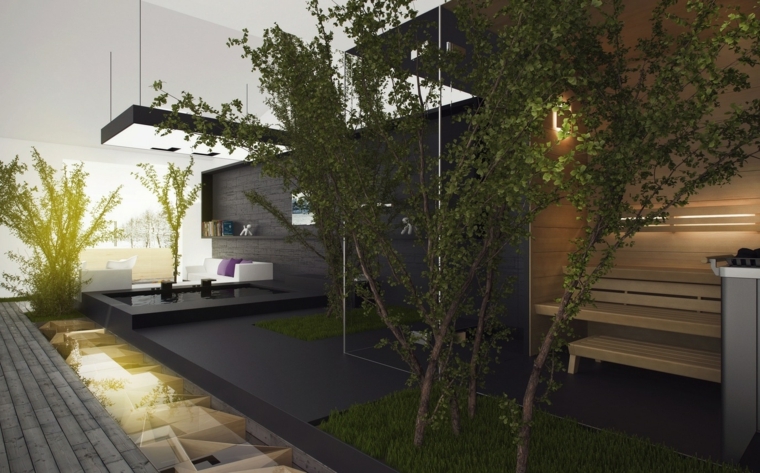 In addition, well-planned drainage is also very important for indoor gardens. What often happens is the buildup of water that affects the humidity. For some types of plants, this could be the cause of rottenness. Proper maintenance and periodic also needs to be done so that the indoor garden can be maintained and good. When using live plants, of course, need watering according to the type of, plants and fertilization periodically. If you start from a seed, a rather faint angle can help it grow well. Low light can energize plants to get the required sunlight. 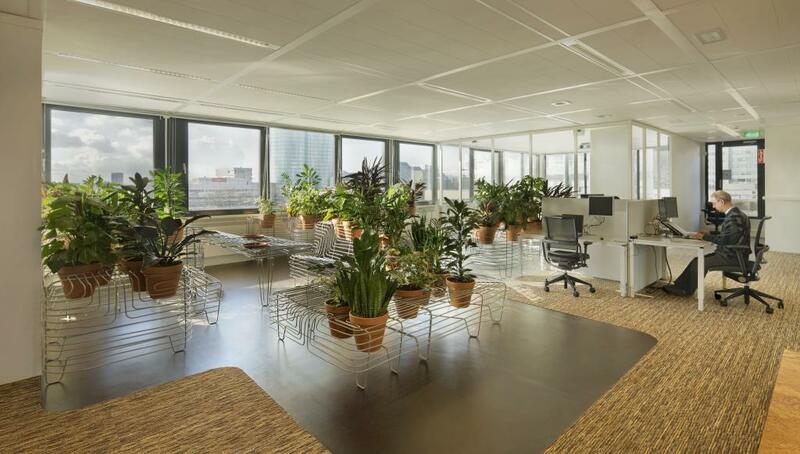 Plants for indoor parks should also be selected which can be removed once a week in order to obtain photosynthesis. Otherwise, the green colour of the plant will decrease and bicolour yellow/wilt and eventually, die. Square racks often invite problems. Consider wearing a hanging basket. When you choose plants that propagate, it will look more beautiful with a basket. But most important is the element used. Elements usually found in inner gardens are gravel, sand, and rocks (eg flint). Maybe plus lighting with water features. The patterns with the pebbles or stones must be combined with the elements of the plant. In addition to the location, the fundamental difference between indoor gardens and outdoor gardens is the selection of the plants. Types of plants commonly used for indoor gardens can be grouped based on the needs of light. Choose plants that require light from medium to low, and this depends on the size of the light intensity at the location to be planned. Plants such as aloe vera are perfect for indoor. Other options are orchids, African violets, or small plants to stock kitchen materials, such as mint, parsley, or rosemary. 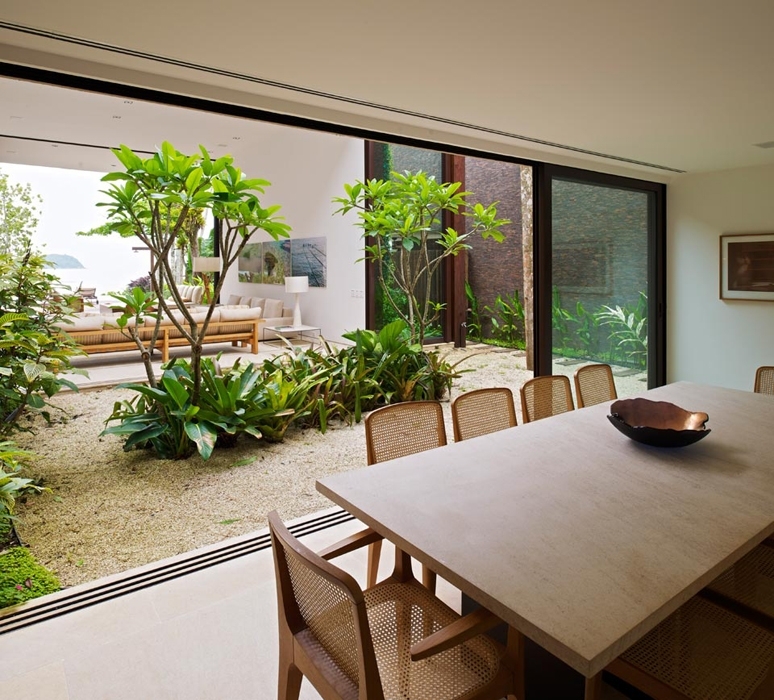 Some of the benefits gained from home gardens: enhance the natural beauty of the home because the house seems to blend with nature, facilitate the monitoring of pets placed in the park, produce clean air, etc. Building a garden within the house is not a fairly easy task, because the garden within the house does not just mean bringing the plants into the house. You should have more attention to the plants in the house, in terms of nutrition/fertilizer, sunlight, watering, etc.